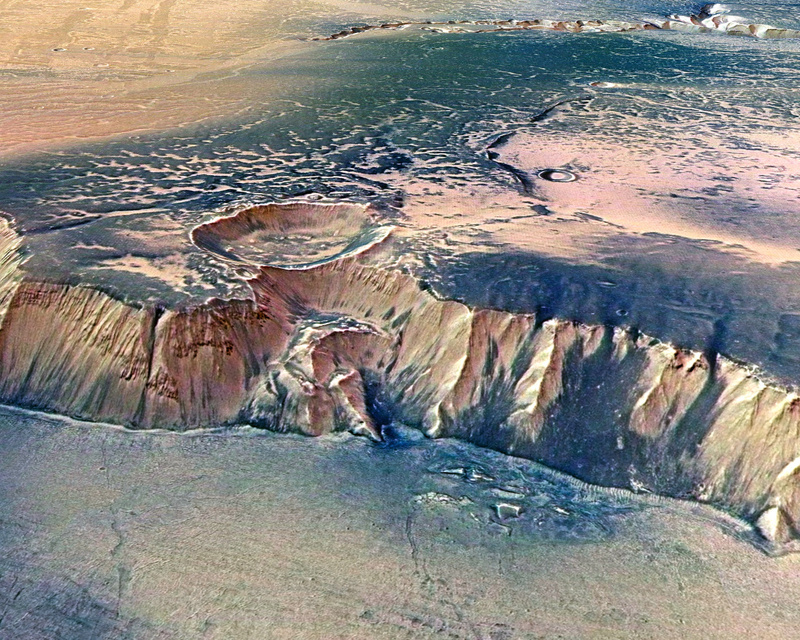 The Echus Chasma, one of the largest water source regions on Mars, is pictured from ESA's Mars Express. The organic molecules preserved in 3.5 billion-year-old bedrock in Gale Crater - believed to once contain a shallow lake the size of Florida's Lake Okeechobee - suggest conditions back then may have been conducive to life. That leaves open the possibility that microorganisms once populated our planetary neighbor and still might. US border authorities plan mass prosecution of undocumented border-crossers. How would it work? With more airlines tightening the leash on support animal policies, what actually merits bringing one on a flight? Should CA require corporations to have at least one woman on board of directors?